ActiveCampaign has been getting a decent amount of praise and attention lately. 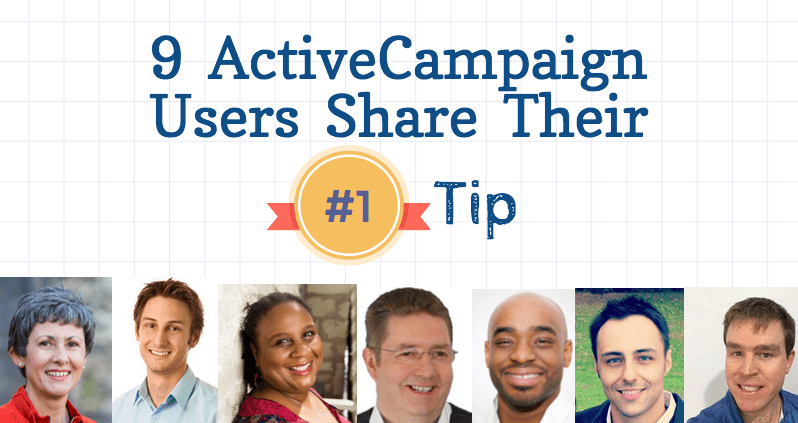 We thought we’d take the opportunity to highlight some of our favorite coverage and give these users a chance to share their ActiveCampaign tips with the community. Anne is a virtual support professional. 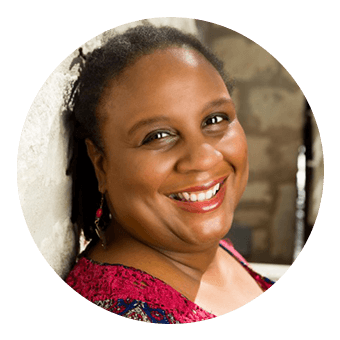 She specializes in handling launches and getting clients set up with functional WordPress-based websites. She came to ActiveCampaign from Mailchimp and was blown away by all the additional marketing automation features she gained. In fact, she immediately switched some of her clients over. 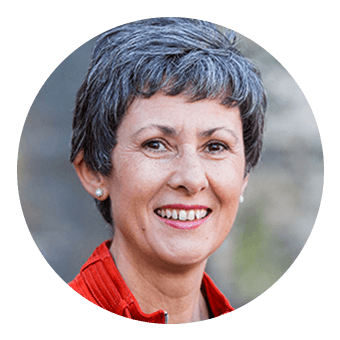 Anne has a fantastic video overview of creating a marketing automation in ActiveCampaign on her website. “My top tip if you’re new to ActiveCampaign is to sit down, brainstorm and plan how you will use the tagging feature before you start off the cuff tagging. Otherwise you’ll soon get in a mess! Anne was kind enough to share her tag framework spreadsheet with us and has a video on this topic she will release on her blog in a few weeks. Rob is the creator of the SaaS app Munchkin Report and the author of “Learn Ruby the Hard Way.” As he’s promoted his various endeavors, he’s become an experienced online marketer familiar with many platforms. 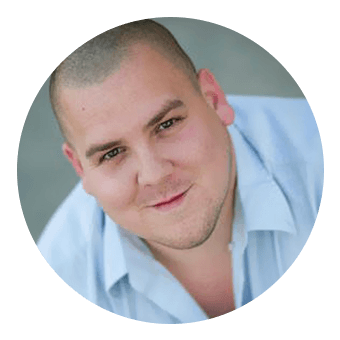 Rob has a great post detailing his “$9 Marketing Stack” that is worth checking out. 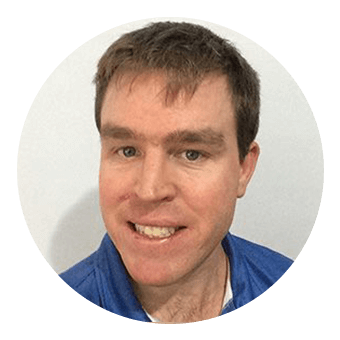 Ian specializes in helping consultants, coaches, and professionals get more clients. He hosts several podcasts and wrote the highly-rated Amazon bestseller, “Email Persuasion.” When it comes to effective email marketing, he literally wrote the book on it. 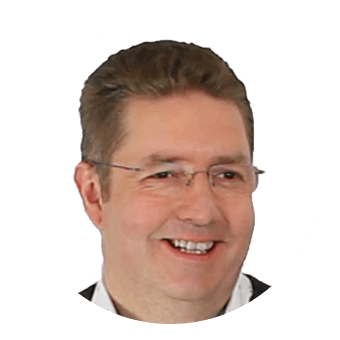 One of the major reasons Ian recommends ActiveCampaign over other solutions is how the pricing works. For instance, at 5,000 contacts with unlimited sending, ActiveCampaign is $45. Infusionsoft with 5,000 contacts and a 25,000/month cap on emails is $299. 25,000 emails might sound like a lot, but it’s really only 5 campaigns a month — far less than you’d need for effective email marketing. 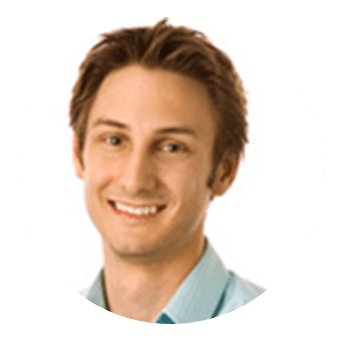 Chris is the head of marketing automation at LeadPages. 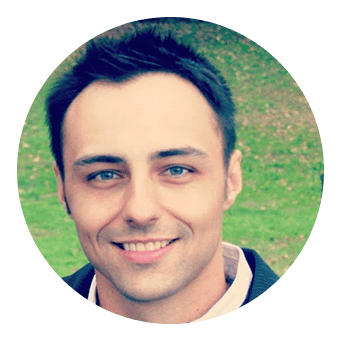 He blogs about marketing automation on his site, AutomationBridge.com. 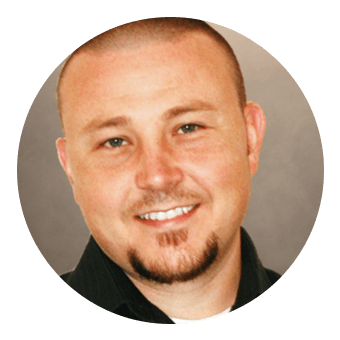 He’s a power user of all the major marketing automation platforms, Infusionsoft, Ontraport, and ActiveCampaign, so we consider his positive comments about our platform high praise. Jeremy could see the benefits of marketing automation the moment he heard about them while looking into Infusionsoft. He was sure being able to trigger messages automatically, in response to contact behavior, was going to save him time and allow him to make a more profitable business. He was most impressed by how clear and useable the automation builder was. You can read his comparison of Infusionsoft and ActiveCampaign on his website as well as an updated overview of ActiveCampaign. Africa is known for her infectious enthusiasm and business savvy. She has a very thorough video review on her website. Since switching to ActiveCampaign, she has built automations that have created a 28% increase in her list engagement by “engaging individual list members exactly where they are.” Rather than sending just timed messages, she is able to trigger emails based on webpage visits and link clicks within other emails so her marketing “responds” to her contact’s behavior. Ellory helps people create online businesses from their existing skills. He’s a huge proponent of email marketing over other channels (such as social media) and has experience with a lot of the major email marketing and marketing automation tools on the market. He helps familiarize people with the tools and technology they will need to start a successful business so we are honored that he picked ActiveCampaign as the number one email marketing and marketing automation tool. “One tip that I would have for new ActiveCampaign users is to get into the automation series and play around and see what’s possible. I think people will be really amazed. I would tell them to get creative because the only limitation that I have found is what I can imagine. 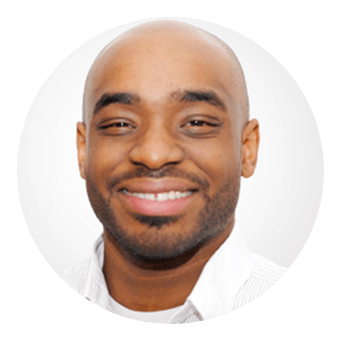 Carl runs an automated marketing agency that handles a wide variety of technical and design tasks for clients. He had heard of ActiveCampaign but didn’t bother giving it a try until a friend called him up saying, “Dude, you’ve got to check out ActiveCampaign its amazing.” With that, he signed up for a free trial. He has since switched his agency and many of his clients over to ActiveCampaign. Coming from Ontraport (OfficeAutoPilot), he was impressed by the features ActiveCampaign offered for the price. He also appreciates how the platform focuses on deep integration with third-party solutions, for things like landing pages and e-commerce, rather than forcing half-baked solutions on users. You can read his great review, “Why I’m Moving to ActiveCampaign… and you should too,” here. Justin is the “Traffic Guy.” He owns IMScalable, a media buying firm. He came to ActiveCampaign from Hubspot. “If you’re new to ActiveCampaign and you don’t have this setup, do it immediately. Create an automation that starts when anyone subscribes to any list. Then have it wait for 30 days and check to see if they HAVE NOT opened or clicked any emails. If they HAVE NOT then tag them as inactive. From here you can do all kinds of campaigns to re-engage them, but first identify and tag them. That’s crucial. Second, make sure you have lead scoring setup to give 5 point to anyone who opens an email and 10 points if they click a link. Now create an automation the starts when anyone subscribes to a list and waits 30 days. After 30 days have check to see what their lead score is and anyone with 50 or more points is tagged as a VIP. If you’d like to be highlighted in a future post, please send me a link to your article that discusses us. We are always interested in hearing how our users leverage ActiveCampaign to improve their marketing.